These exquisite Fope Circe earrings boast the recognisable embroidered style in a striking yellow gold knot design. Running through the open detailing of the knot is a delicate strand of gold that has been embellished by dazzling 0.54ct diamonds for an unmissable sparkle. 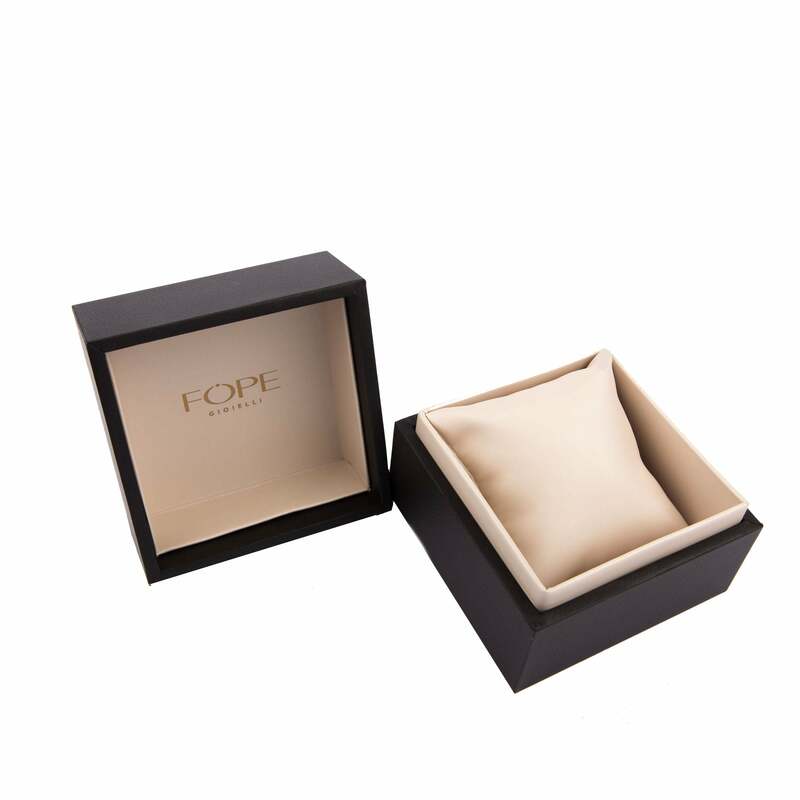 These earrings would go beautifully alongside some of the other Fope jewellery that is on our website. 18ct Yellow Gold and 0.54ct Diamonds.